A dozen years into the 21st century and just over 50 years after citizens watched their first nationally broadcast programs, China boasts over 3,000 TV stations. 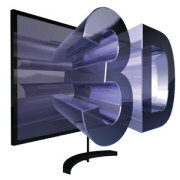 Now Chinese television is about to enter the third dimension with the country's first 3D TV channel set to hit the airwaves on January 1st, 2012. As you may have guessed, television content is and always has been closely monitored by China's government and expansion of service continues to be actively directed under a series of centralized plans. The current strategy is focused on digital television, both on the manufacturing and service sides. 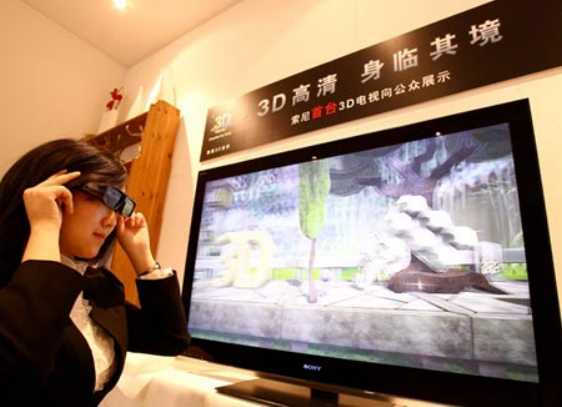 Most of China's cities now receive digital cable TV service and by 2015 analog broadcasts will cease. 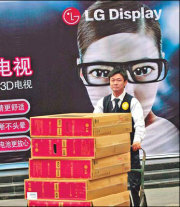 The roll-out of 3D TV in 2012 is certainly no accident – just the opposite in fact. 'Ukrainian Spring' Is Just Around The Corner - Wait, It's Here! Twitter's Official Retweet Button To Replace Tweetmeme Button?